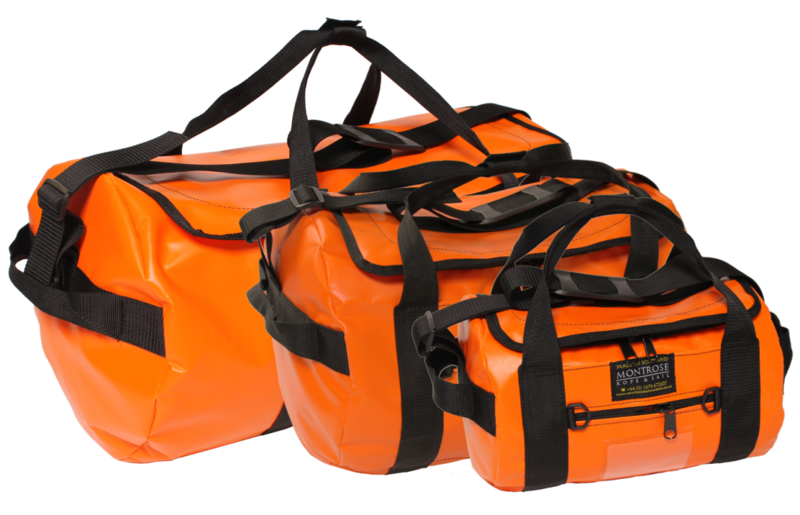 Jura Family - All weather & waterproof kit bags | Montrose Bag Co. 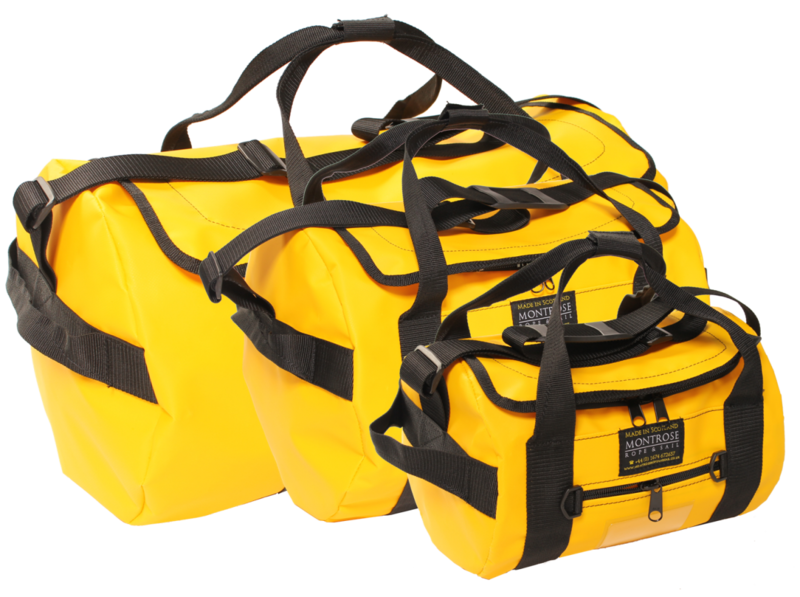 Introducing the new JURA Family, named after one of our beautiful Scottish islands. 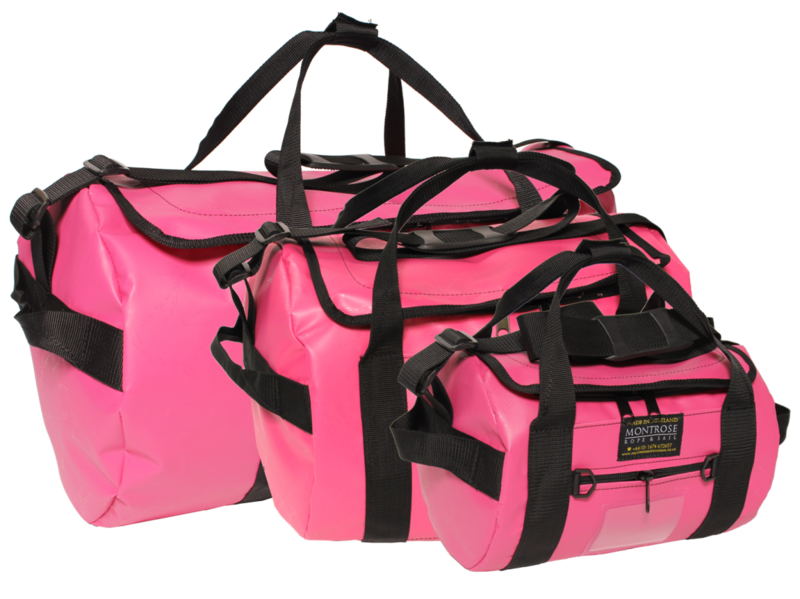 Our JURA bag range is available in a wide variety of colours and we can now offer a cerise pink and purple PVC fabric option. 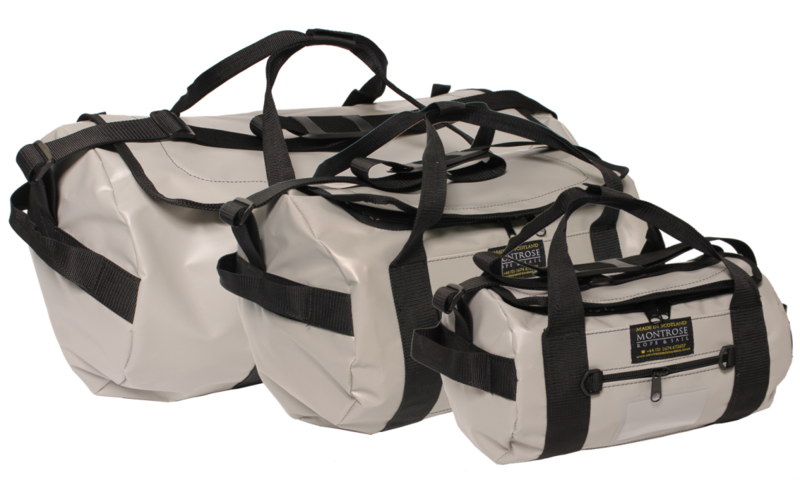 The JURA family consists of 3 sizes: 24″, 18″ and a 14″ mini bag. 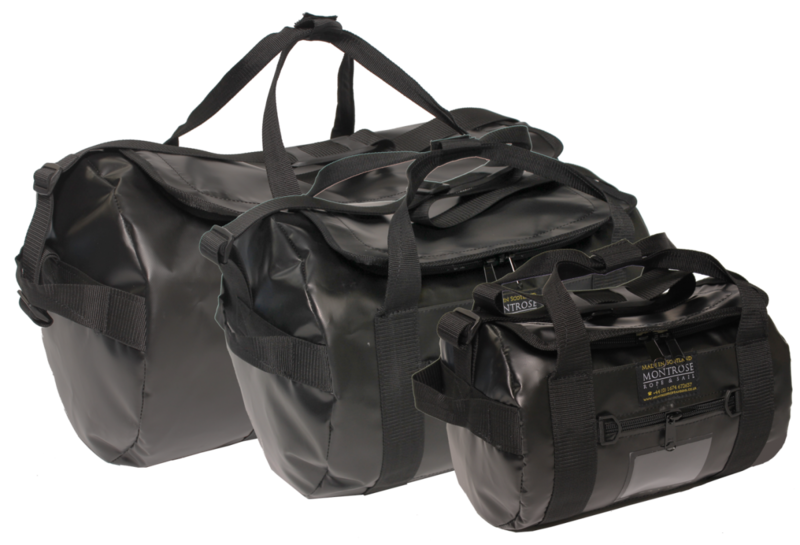 The JURA bag range is manufactured from durable PVC that will withstand being pulled and pushed on and off luggage carousels. 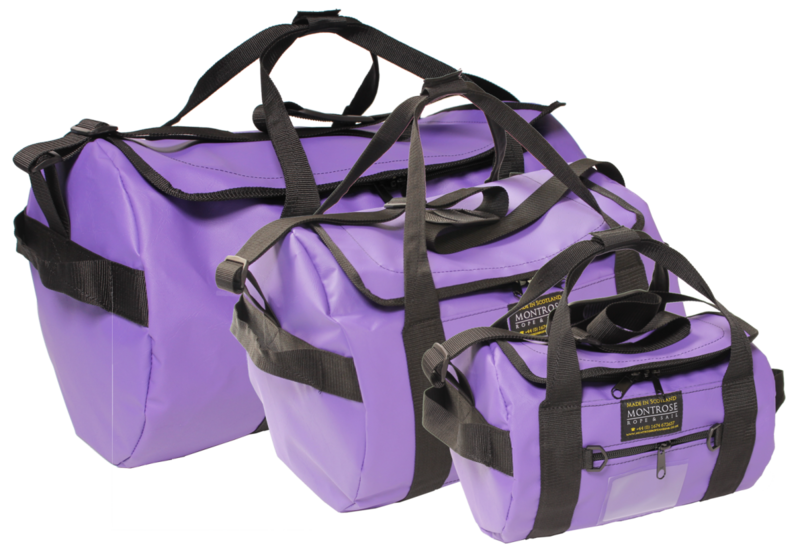 These bags feature adjustable shoulder straps, a grab handles on either end. 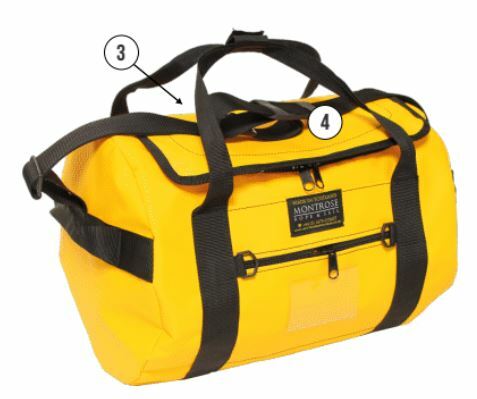 It also features a covered double/lockable zip, passport pocket and a clear ID card holder. 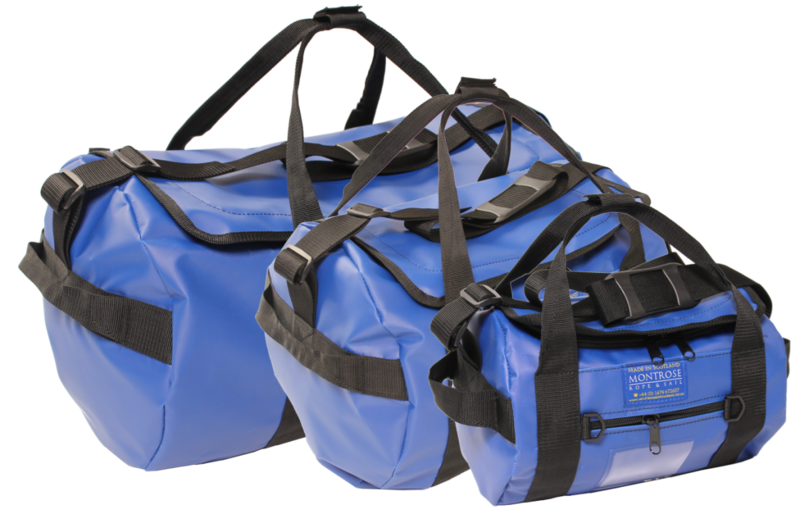 This size meets North Sea helicopter requirements when it comes to offshore luggage sizes. 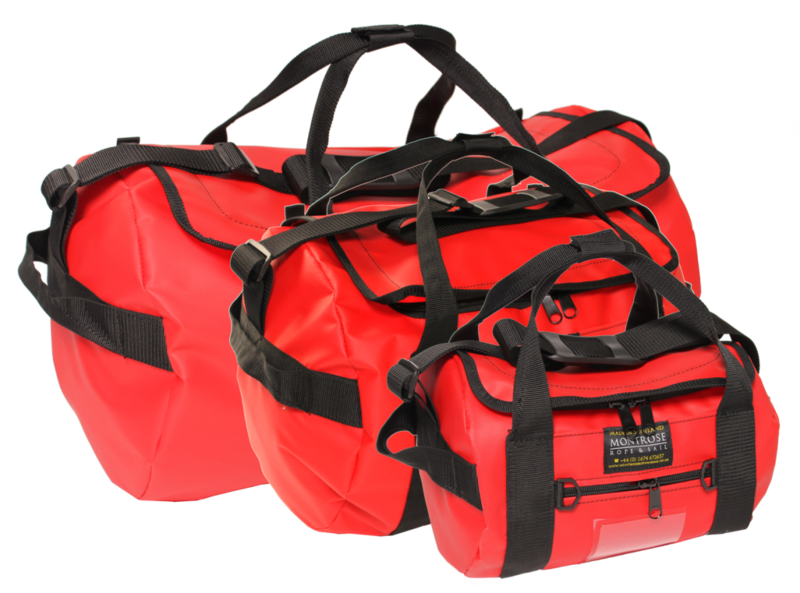 Very good quality, durable bags for offshore workers to carry all their belongs. 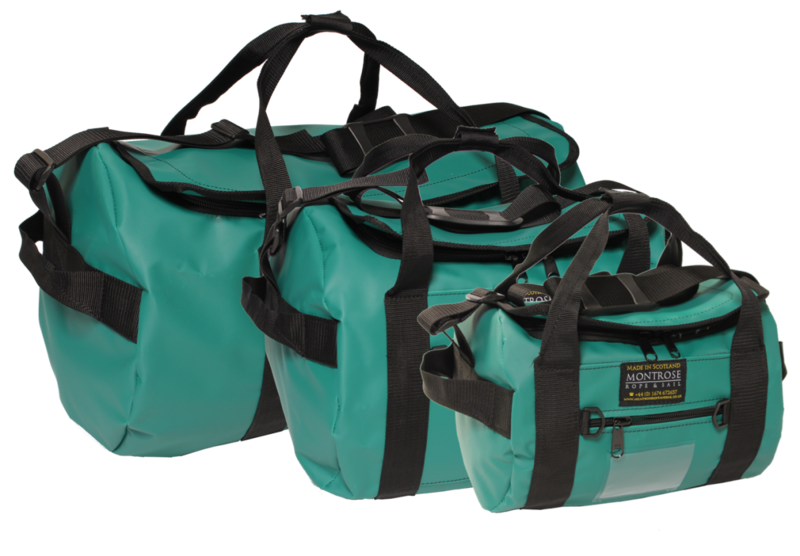 Would definitely recommend and at a very reasonable prices.